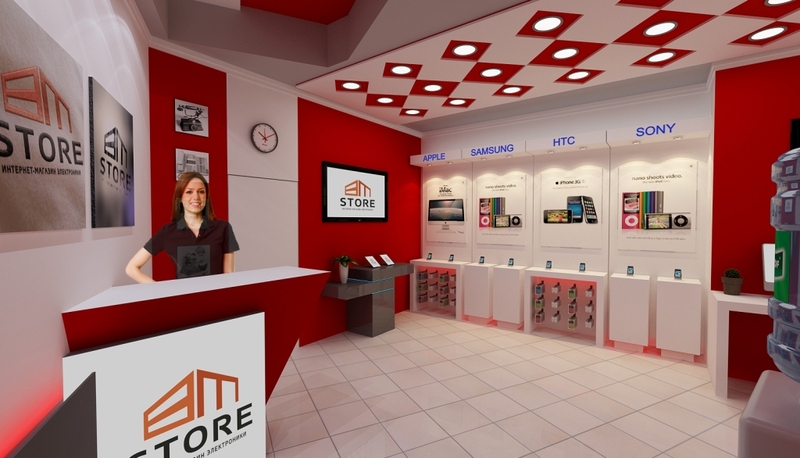 Was held the ceremonial opening of BM Store shop in Tashkent .The store, which sells mobile devices via the Internet. During the same year on summer, was held an open conference at the Dedeman. The conference was shown a video presentation of the company "AL BAIT AL MAMOOR ELECTRONIC TRADING LLC" and representatives of the company in Uzbekistan was given all the information on the results of the competition "Summer with Samsung and BM Store» and the decision of the Dubai office, which has repeatedly been mentioned in the previous informational materials. Also representatives of the company awarded incentive prizes to leaders of competition to Anton to Kym and BakhtiyerHaitov, and declared new competition which conditions will be announced on July 28. All procedure of repeated competition will be open and transparent with lighting on the site bmstore.com and Facebook to a page. Attendees and also members of mass media set a number of questions, and received the satisfying answers, about the BM Store company in Uzbekistan, the forthcoming actions and plans.